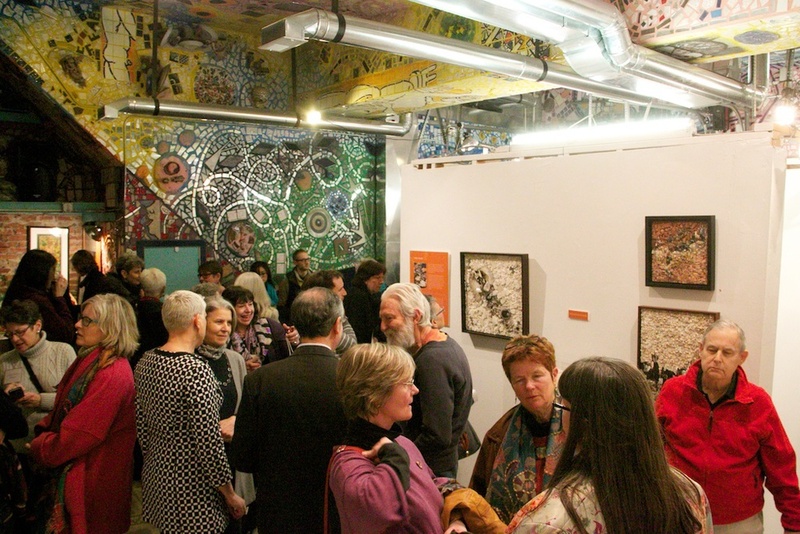 Shattering Expectations: Mosaic 2014, opened last night (March 7, 2014) at Philadelphia's Magic Gardens to a resounding success! 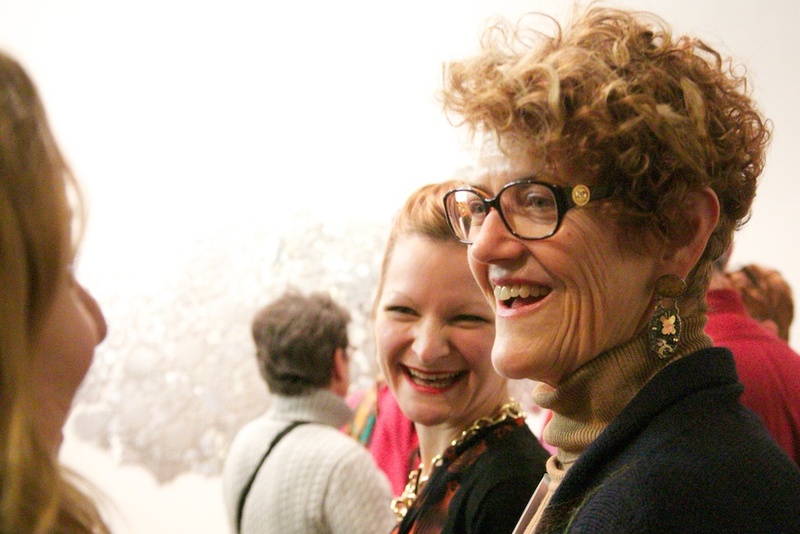 All of the featured artists and the Juror, Nancie Mills Pipgras (Editor of Mosaic Art Now) were in the house for the Opening Reception, attended by over 300 people. The exhibit runs through April 20, 2014. Don't miss it! For a review of the show, please visit Architects + Artisans! Thank you, J. Michael Welton for such a lovely review! MSoP's own Carol Stirton Broad, one of the featured artists. 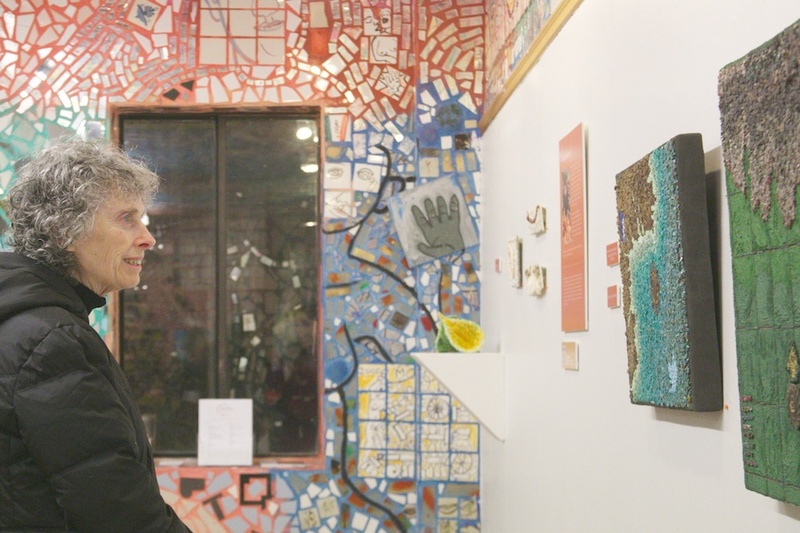 Isaiah Zagar and Richard J. Watson. 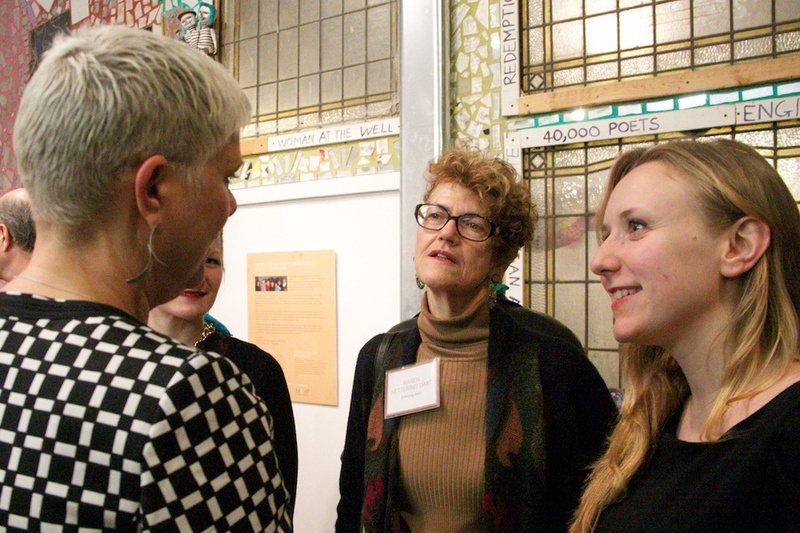 Karen Kettering Dimit, chatting with Magic Garden's Ellen Owens and Samantha Holmes. Nancie Mills Pipgras, Karen Kettering Dimit and Samantha Holmes. 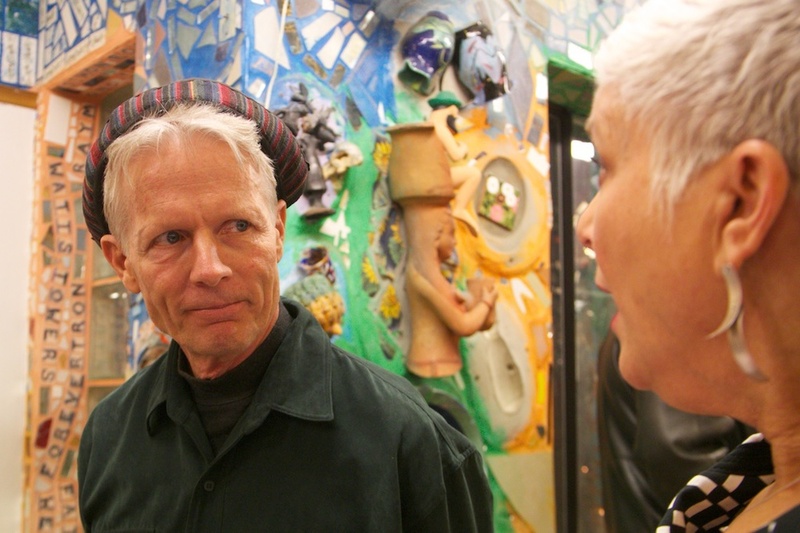 Isaiah Zagar, Yakov Hanansen, Nancy Mills Pipgrass, Mrs. Hanansen.